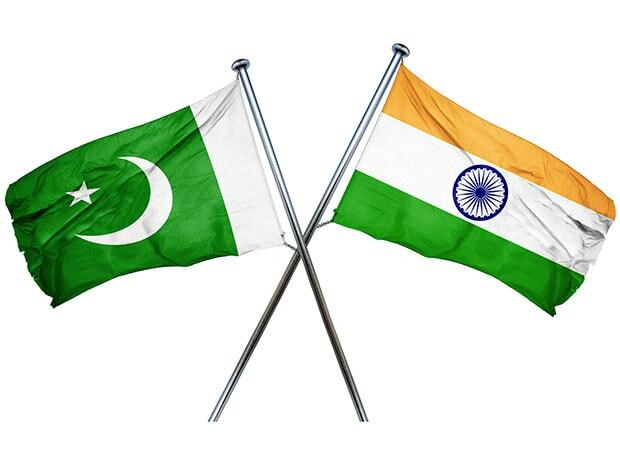 Pakistan on Tuesday shared with India a list of its nuclear installations and facilities as per the provisions of a bilateral agreement. The list was handed over in accordance with Article-II of the Agreement on Prohibition of Attacks Against Nuclear Installations and Facilities between Pakistan and India, signed on December 31, 1988, the Foreign Office (FO) said in a statement here. Ministry of External Affairs in New Delhi handed over the list of Indian Nuclear Installations and Facilities to a representative of the High Commission of Pakistan at 1030 hrs (local time), the FO said. "This has been done consecutively since January 1, 1992," the FO said.